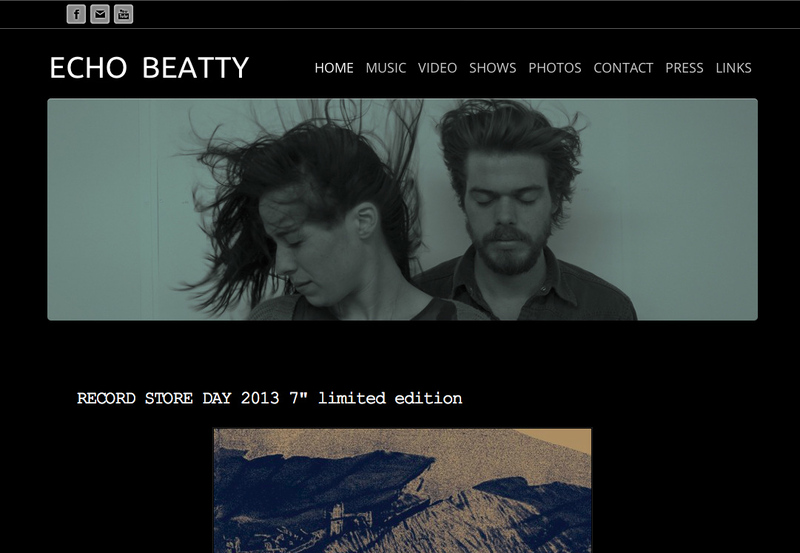 Bless You design or redsign your website. 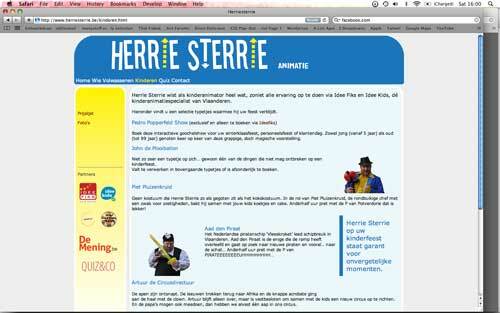 Besides that we also arrange services as webhosting, domain registration, your own e-mail and html e-mail marketing. 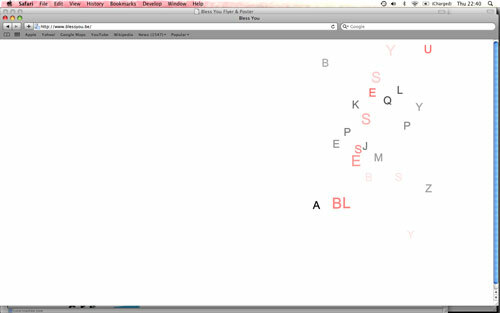 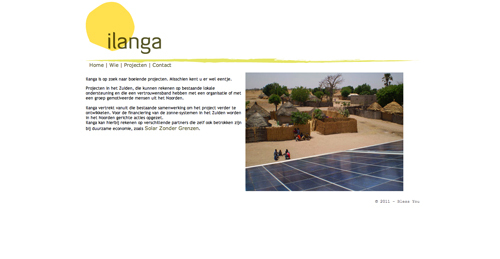 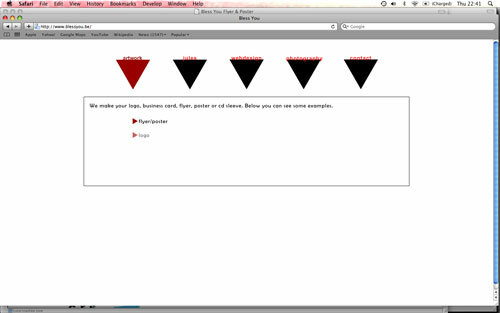 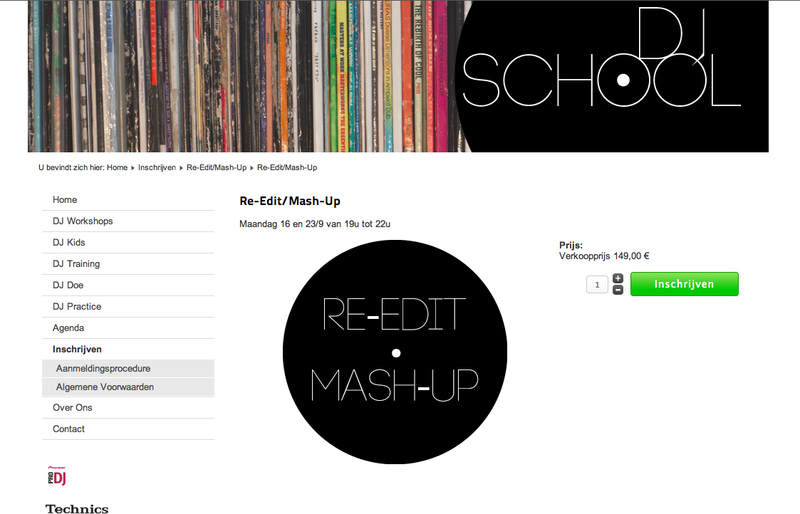 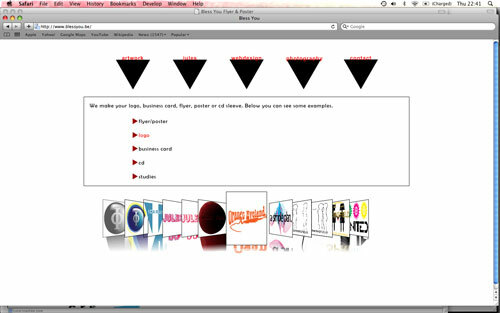 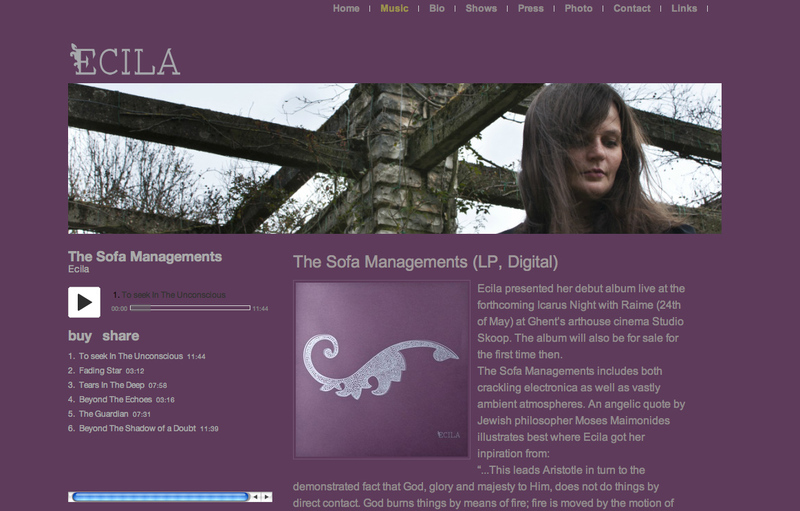 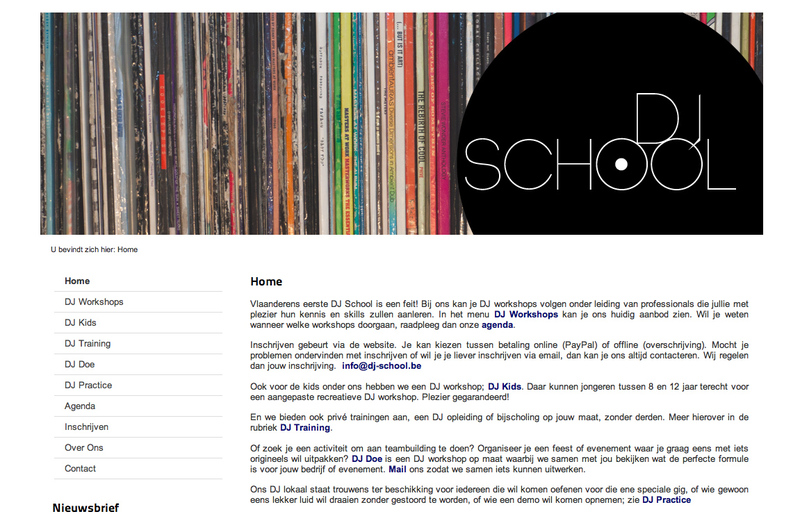 Some screenshots of websites designed by Bless You. 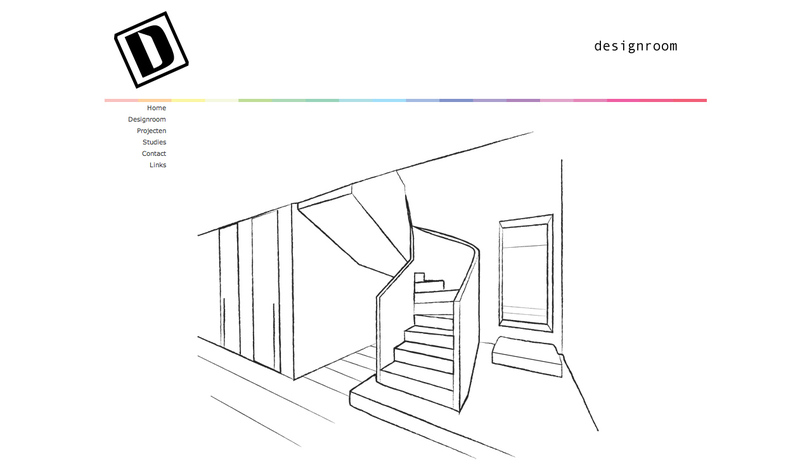 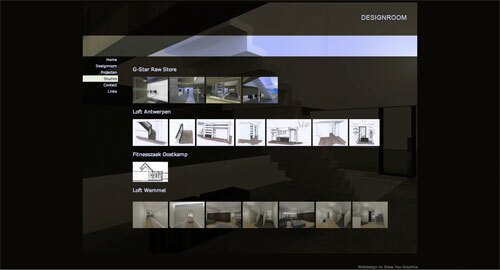 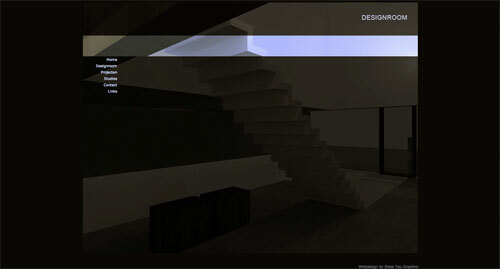 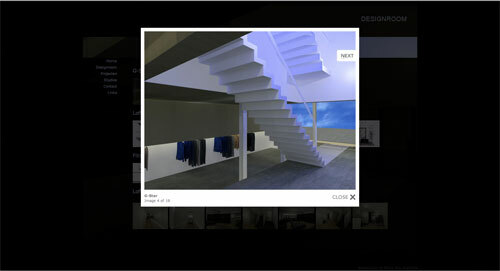 Designroom is the website of two young interior architects. 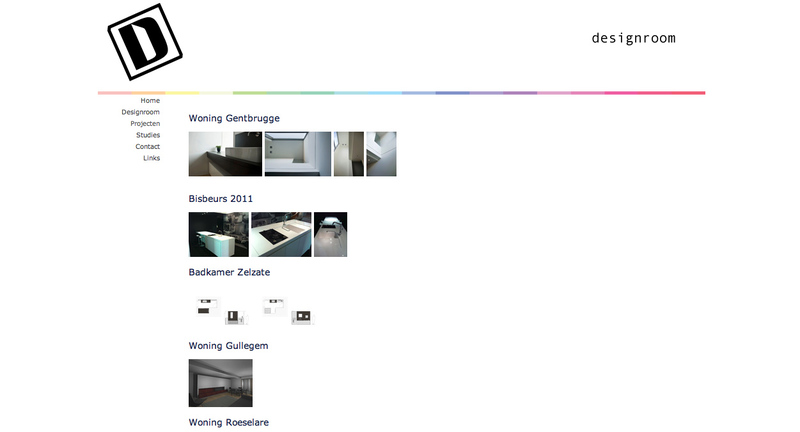 Visit the website of Designroom. 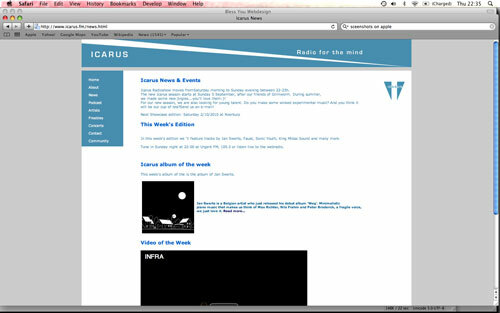 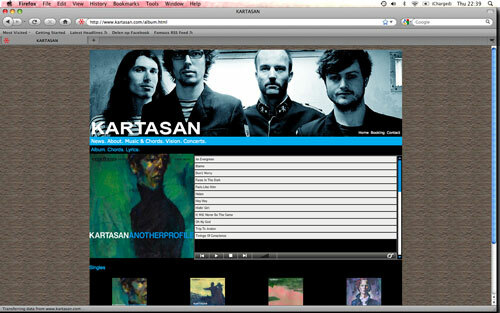 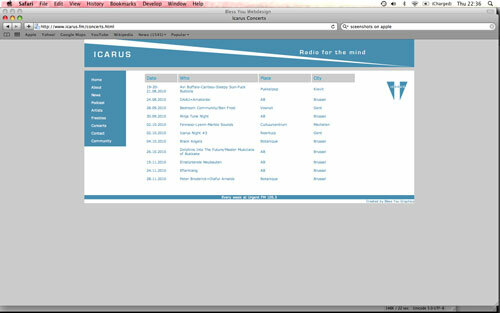 Icarus is a weekly radioshow at Urgent Fm for experimental music. 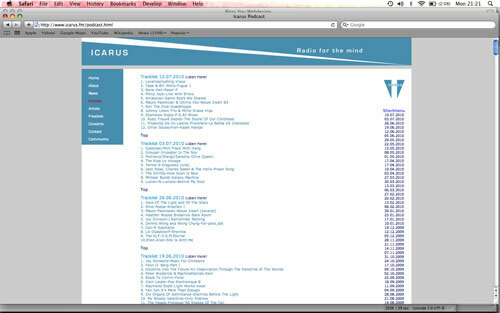 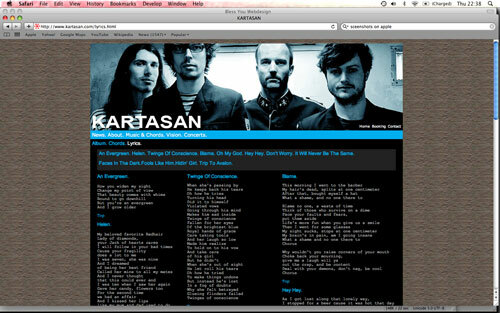 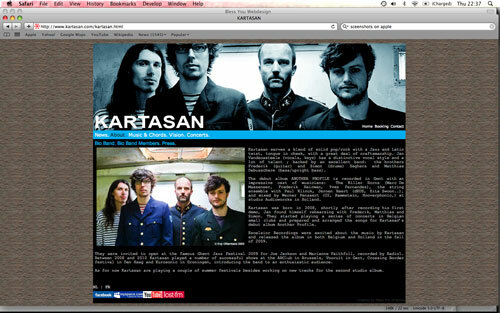 Visit the website of Icarus. 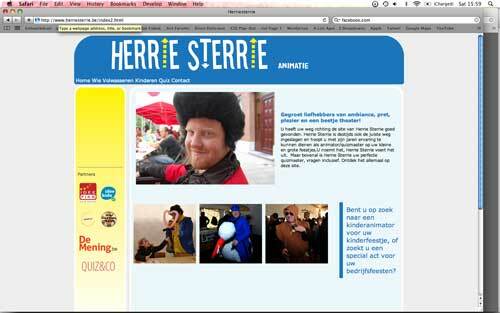 Herrie Sterrie is specialized in child/adult animation. 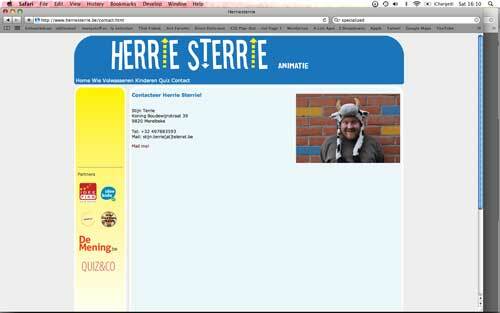 Visit the website of Herrie Sterrie.